​SG Adventure Education constantly developing new indoor team building programs for our customer that drives in constantly with new events and a wide range of tastes and skill tests. Balloon balance:-The game is designed to support people in the team. This task uses the balloon to support team mates. The person should totally rest on balloon and not on floor or somebody else using minimum number of balloons. BALLOON KEEPS UP:-The light weight exercise aims to improve the thinking to achieve your aim by being positive. BLINDFOLD POLYGON: - in these activities a rope is laid on the ground somewhere in the midst, you are allowed to move slowly to find the rope. Then the next phase of making shapes in given time period with blindfold eyes is made. 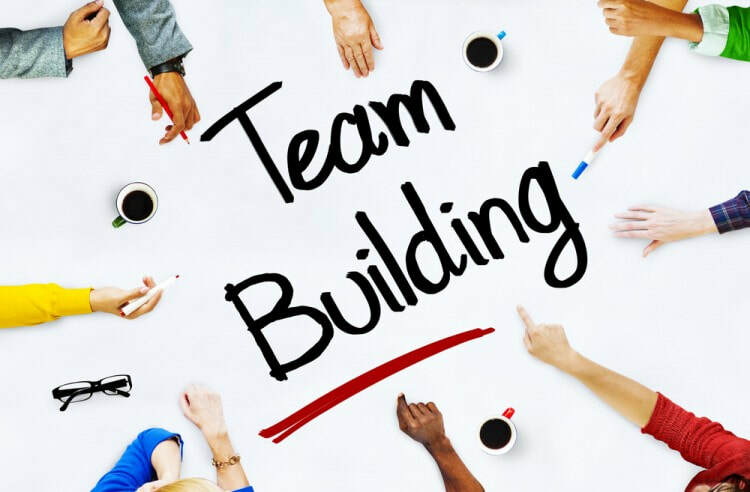 This is one of the best indoor team building activities. Creative Juice Program–You will be allowed to create juice and afterwards assigned teams to name, package and sell it to the rest of your colleagues.